This is a combination of artists that surprised me, but was pleasantly happy with the moment I pressed play. 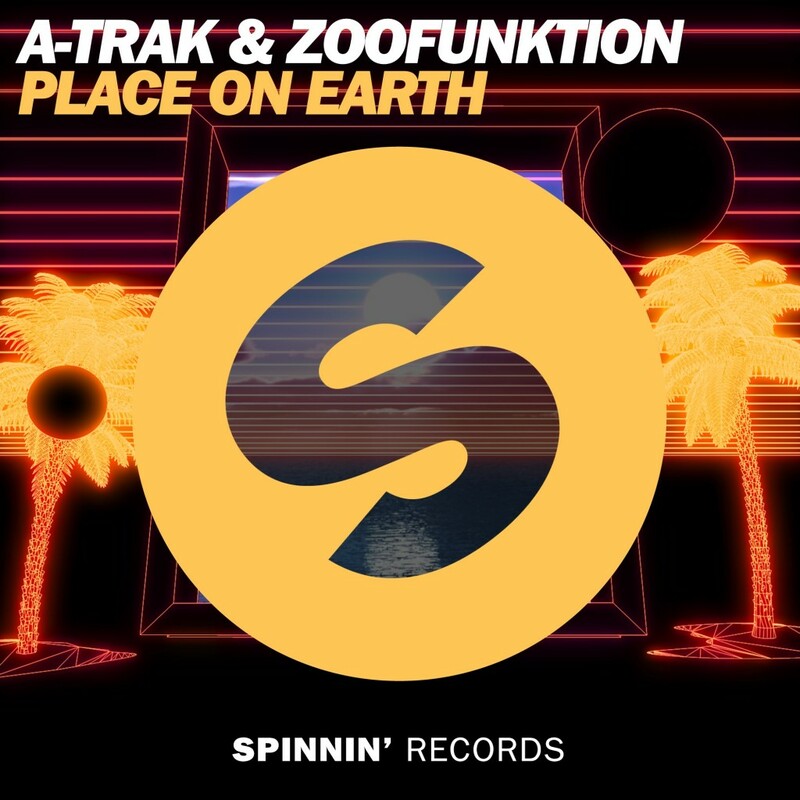 Individually, I am a huge fan of A-Trak and Zoofunktion, but I didn’t see this happening. The outcome is a track that is extraordinarily done that is light, but also has really interesting drops. This is the type of track you play in the club and shock everyone with because they’re going to go absolutely bonkers. Check it for yourself!